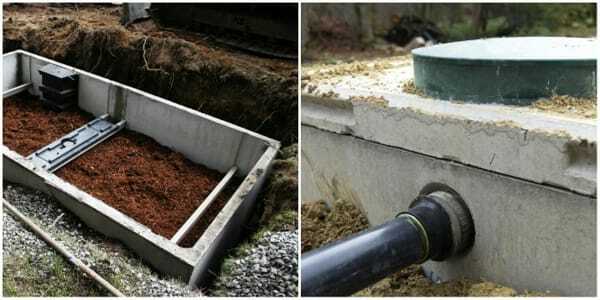 Acme Environmental Services is the go-to source for top-flight septic tank maintenance and installation in Oviedo, Mims, Sanford, Orlando and the surrounding areas. We take pride in delivering first-class customer service with hometown prices. Avoid costly problems with routine septic checkups. Call us now at (407) 792-0942.